hi - i just downloaded the free ms project without activation key - and followed all the steps sucessfully, but i cannot find it on my pc? Please help? GTAR Hi, where do you download it? So sorry it's taking a lot of time consulting you regarding this and the Windows 10 Pro. I'm tech savvy, so it's frustrating that I'm having issues, haha. I followed the above directions and did everything as required, but Project and Visio are still not included. Below are screenshots of the two files asked to be created. 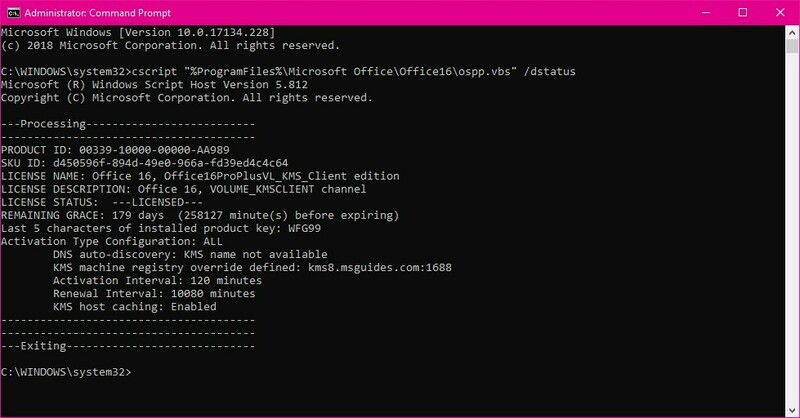 LexxiCharms You ran the install.cmd file and Project/Viso is still not installed? Did you see any error/warning messages? GuangP Correct. I just ran the install.cmd file as admin again. No errors came up, but the C:\WINDOWS\System32\cmd.exe window opened and stayed open until Office downloaded again. After office installed, that cmd window said "Press any key to continue..." I did then the window closed. 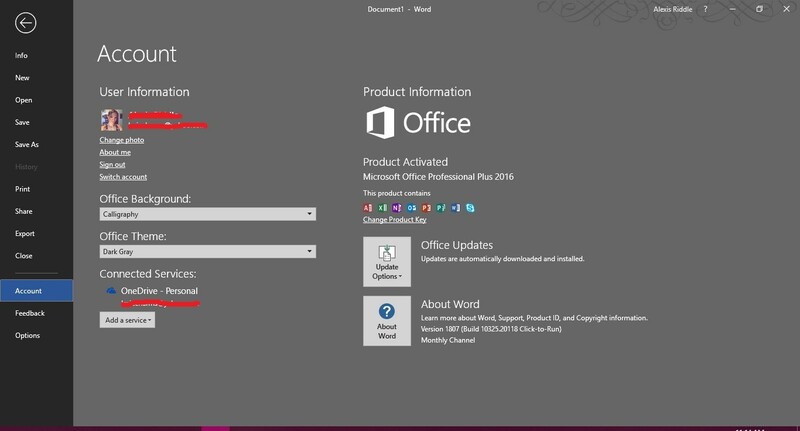 Below is a screenshot of my activated Office Pro and the products it contains. Project and Visio still weren't downloaded. LexxiCharms Let me check this again. I have just tried installing Project and Viso, everything is ok. Note: Project/Visio is not available in some regions so please use <Language ID="en-us" /> in your config.